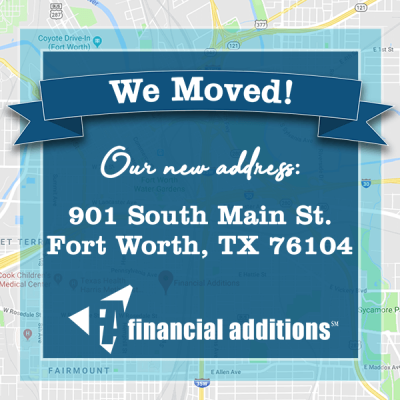 With 8 strong years in the Finance and Accounting human capital space, Financial Additions has moved to one of the city’s up and coming areas, South Main. The new office is in the historical area at 901 South Main Street. The South Main area has been steadily growing after receiving 8.6 million in infrastructure improvements from the city attracting new economic and cultural growth.